Dropshipping website. 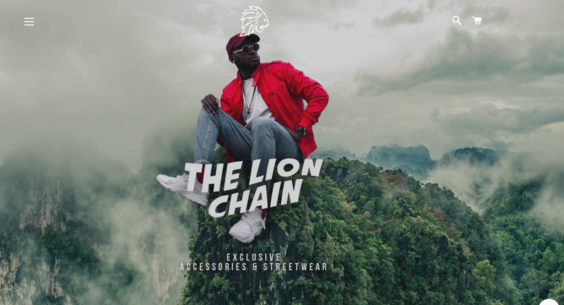 THE LION CHAIN is probably one of the best established stores on it's niche. - Started in February and made 150K+ in sales since then.